As opposed to having a plan and not having EXM, EXM allows us to adapt the plan quite quickly. At any point we can see that any new things that we actually want to do, how that affects both the value of the plan, the value of the drivers, and basically kneads it all together, which we wouldn’t see from a purely documentative point of view so, its been really good in that if we want to do something or the plans change slightly we know its flexible, we know we can add it into EXM and we can also see the output in terms of what it looks like and how that affects the value of the business. 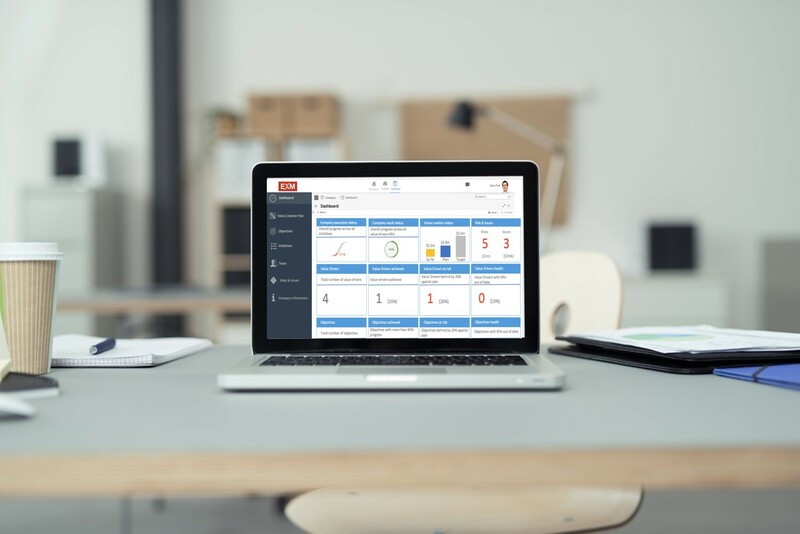 EXM is a cloud-based strategy execution solution that translates (digitalises) a business strategy into a tangible format that team leaders can deliver. How does it help your Strategy Execution? It enables CEOs and Portfolio Managers to define, communicate and control the execution of a business strategy around the concept of 'Value-Creation'. It drives seamless collaboration between all stakeholders, increases strategic alignment, speed of execution and reduces time in reporting progress by up to 50%. EXM ultimately increases the probability of delivering a business plan successfully. Strategy Execution Thought Leader, Jeroen De Flander explains what Strategy Execution is and why it is important. Find out more at the Institute for Strategy Execution. 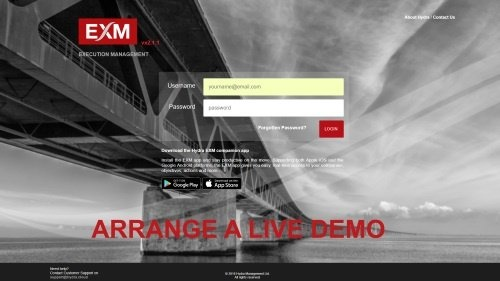 EXM strategy execution solution is designed to be friendly and easy to use. 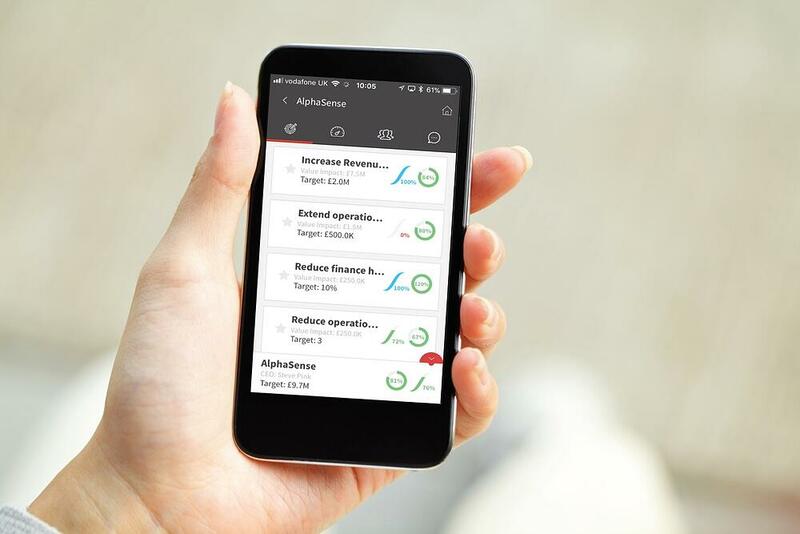 The combination of a cloud platform and mobile app allows you to keep on the pulse of your strategy execution. LDC is a leading player in the private equity mid-market and is able to provide up to £100m of funds for buyouts and development capital transactions in UK unquoted companies. Cairngorm Capital is a specialist private investment firm providing equity capital and management expertise to leading UK companies. 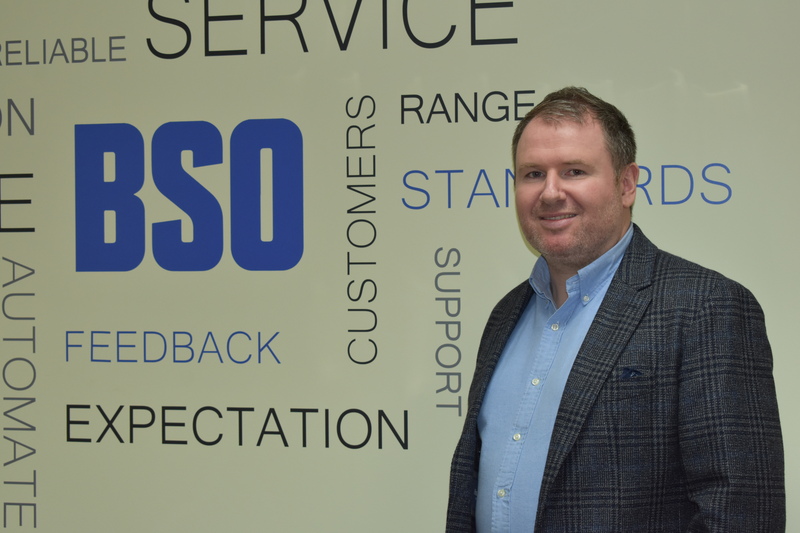 BDO LLP is one of the UK’s largest accountancy & business advisory firms providing services to ambitious businesses within the UK and worldwide. Building Supplies Online (BSO) is an online business that sells traditional building products to trades people and consumers. It|venture provides specialist technical and advisory services to the alternative asset industry including Private Equity, Hedge Funds, Real Estate & Venture Capital. They equip their clients with cutting edge solutions to both project and “business as usual” problems. Holland Mountain is the leading European consulting firm in private equity, real estate and infrastructure, advising fund managers on technology, operations, change management and outsourcing. Institute for Strategy Execution is the global accreditation body for strategy execution practitioners offering training and workshops for individuals looking to boost their strategy execution skills, obtain a certification or gain the necessary skills to execute a business strategy. brought together its clients and Partners for sessions, presentations, panels and networking on 27th September 2018. The theme "Sparking a New Age" showcased eFront's vision for how technology will influence the future of alternative investments. EXM participated as a Gold Sponsor of this fantastic event, exploring the latest technology and product evolutions and sharing innovative industry perspectives.